Epoxy floor coatings are hard wearing and durable solutions that can be applied over concrete floors to provide a high performance, attractive surface. 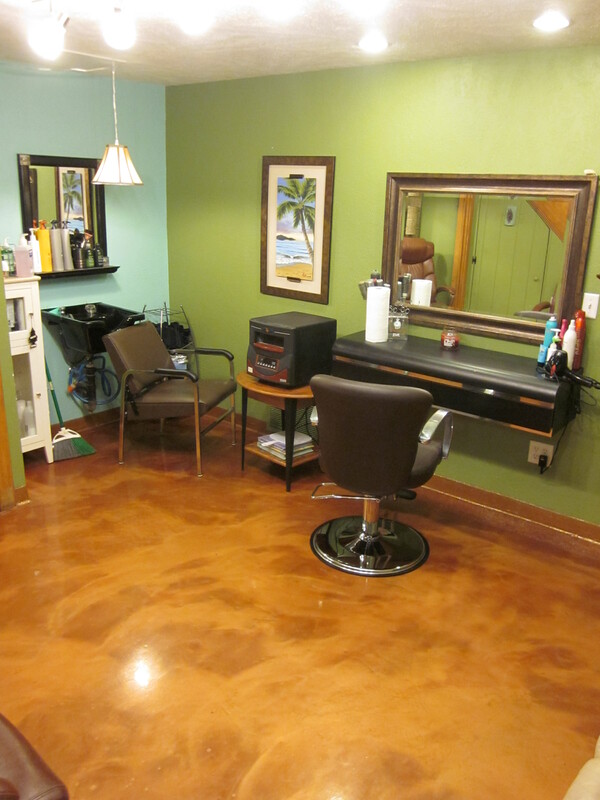 Epoxy floor coatings are aesthetically pleasing and are available in a variety of colors and finishes. Whether you are considering installing an epoxy floor coating or currently have epoxy floor coating problems, Black Bear Coatings & Concrete has been installing epoxy flooring in numerous commercial and industrial environments. With over 25 years of industry experience, our crews are highly trained and experienced professionals specializing in formulating epoxy floor coatings based on the performance requirements of a given environment. Whether you need a slip-resistant coating to improve safety or a seamless floor which can be easily cleaned and will not harbor bacteria, we can create a floor system to meet your needs. 1) an epoxy resin which is cross linked with a co-reactant or hardener. 2) When properly catalyzed and applied, epoxies produce a hard, chemical and solvent resistant finish. They are typically used on concrete and steel to provide resistance to water, alkali, and acids. The specific selection and combination of epoxy component and hardener component determine the final characteristics and suitability of the coating for a given environment. In addition, they are environmentally friendly thanks to low VOC substances, and fast to install and cure.